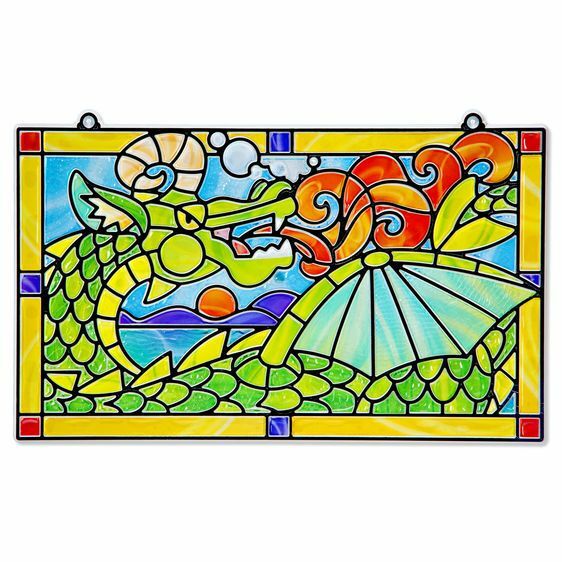 This beautiful 'stained glass' dragon will look stunning hanging in a sunny window! 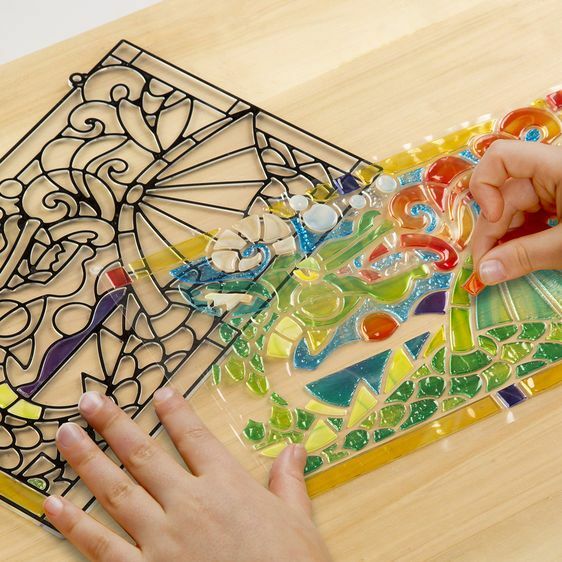 The pack contains a ready to hang frame, 172 'stained glass' stickers, a suction cup and a satin cord. 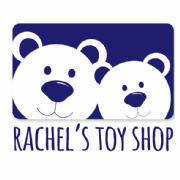 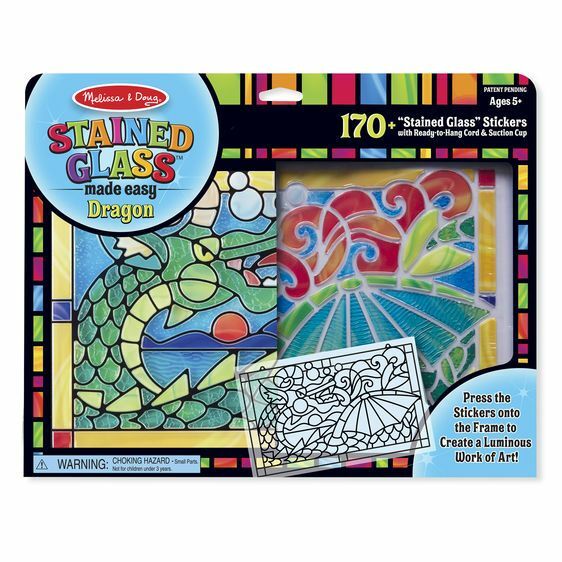 The stickers have a realistic textured effect and, when pressed into the 'leaded glass' frame, will a produce shimmering work of art your child will want to show off.